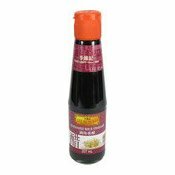 Lee Kum Kee Seasoned Rice Vinegar is made from Zhenjiang vinegar, retaining the traditional flavour. 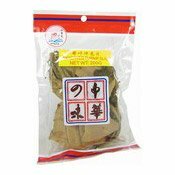 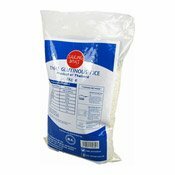 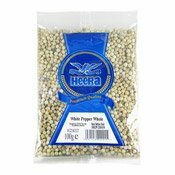 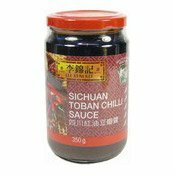 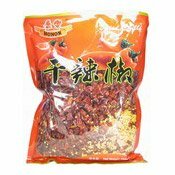 Especially great for dressing cold dishes, salad and also ideal to use in stir-fry, noodles and as a dipping sauce for dumplings. 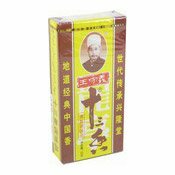 Ingredients: Zhenjiang Vinegar (Water, Glutinous Rice, Wheat Bran, Sugar, Salt) (90%), Sugar, Salt.